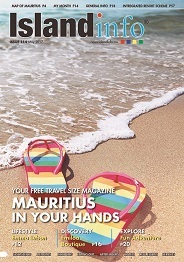 Holiday Villa Accommodation in Mauritius Beachfront holiday apartments, bungalows & villa rentals in Mauritius. Search our live availability & book online. Let�s Move! is a comprehensive initiative, launched by the First Lady, dedicated to solving the problem of obesity within a generation, so that children born today will grow up healthier and able to pursue their dreams.